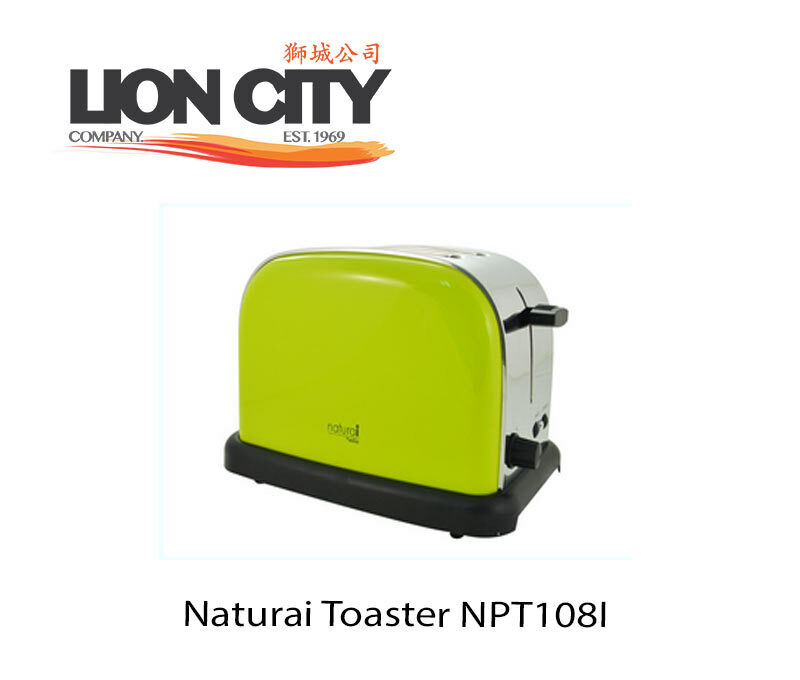 With the Snack Collection toasted sandwich and waffle maker, let your imagination run wild! All plates are easy to change, easy to clean, and dishwasher-safe. Plate sets are specially designed to take up minimum space.